So many people know me for my magic; performing close up magic for adults as well as performing as my alter ego Alex Cadabra for children parties. However, I am also a bit of a film buff, in particular I particularly love James Bond. Not only do I love the films I am a collector of rare James Bond books oh and I love Aston Martins and gadgets oh and Daniel Craig is a great actor. I was very much looking forward to this film as it ticks so many boxes for me, so it really couldn’t fail, or could it? 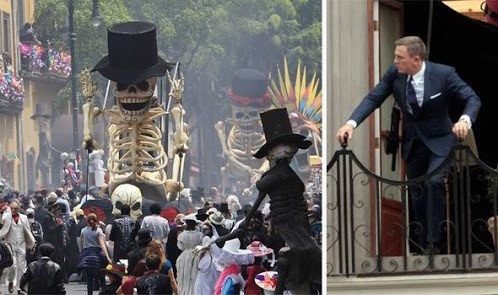 Well with high hopes I was greeted with a great opening sequence at the ‘Festival of the dead’ in Mexico which was visually spectacular and was a real wow factor. Unfortunately the film never kept up the pace and lasted 2 and a half hours and some of the storyline was a little long winded and drawn out. Spectre Film review – It contains all key ingredients, the fist fight, the car chase, the great soundtrack, the DB10, a baddie and all the British one liners you could want. However the bond girls didn’t really fit in, the baddy wasn’t very bad neither in looks or actions and they could have made better and more imaginative gadgets in my opinion. Spectre Film review summing it up! Don’t get me wrong this film was not all bad. I would suspect all bond fans would say it was good which it was but don’t believe the hype, it is NOT the best Bond film ever and it certainly isn’t a five star. 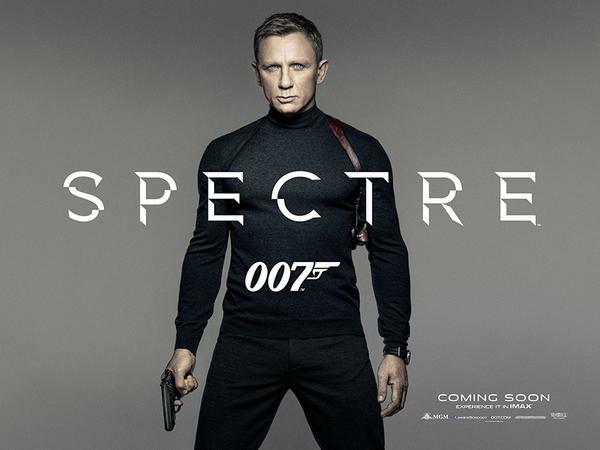 Spectre Film review – If you have seen Casino Royale, this is not a patch on it. On that subject, if you like spy movies if you haven’t checked it out, I would recommend Colin Firths film ‘Kingsman’ which is a lot bet spy film from this year!